Fourth graders are tough. 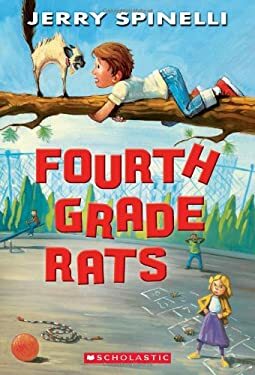 Suds knows that now he's in fourth grade, he's supposed to be a rat. But whenever he tries to act like one, something goes wrong. Can Suds' friend Joey teach him to toughen up--or will Suds remain a fourth grade wimp? Illustrations.